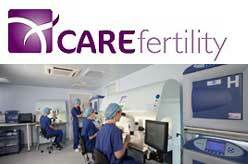 One of the best fertility clinic in London. Offers World class fertility CARE. High IVF success rates for more than 30 years. Fertility Treatments, Screening, Diagnosis, Fertility Preservation, Sperm and Egg Donation.